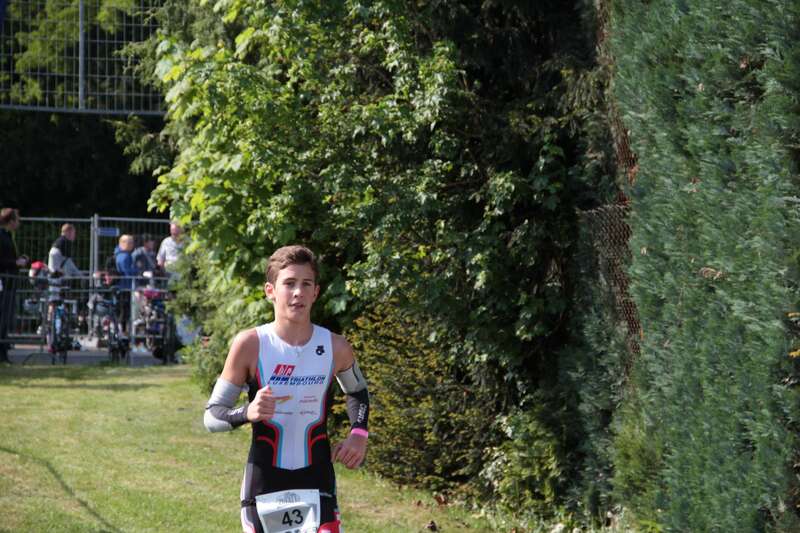 Havé Nicolas finished 2nd at the Koblenz City sprint triathlon (0,5/20/5) in youth A category in 1:02:41 behind Oliver Gorges who won the category in 58:51. The youth B triathlon was changed to a duathlon due to cold temperature. 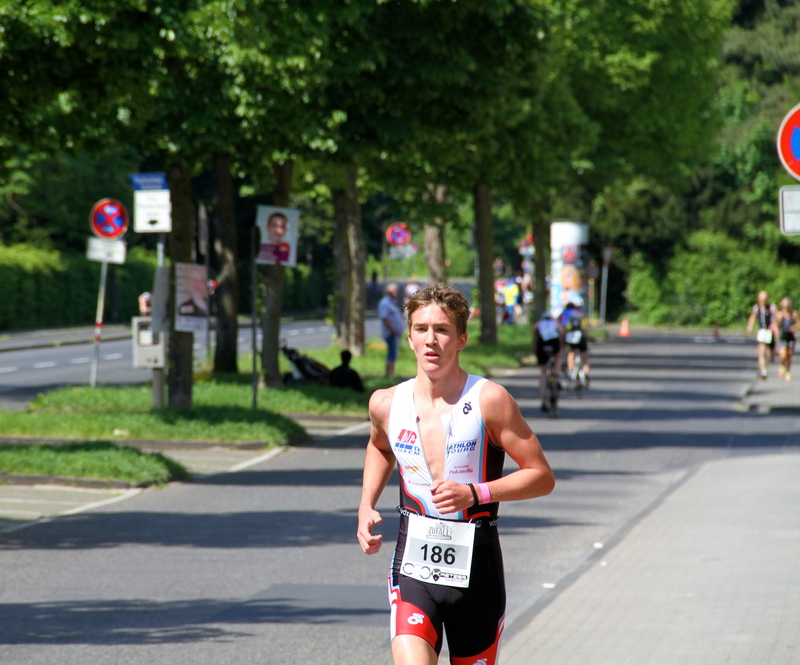 His brother Olivier finished 3rd in youth B category duathlon in 32:12 behind the winner WEBER Niklas (31:02). The Koblenz City Triathlon is well organized (400 starters in 15 waves), swimming is in the indoor pool, the bike circuit is fast and completely free of cars. A good race for the beginning of the season.